Monday’s trading was light, as markets closed early at 1PM for Christmas, with little change in the major indexes. Trading resumed again on Wednesday, with stocks sliding moderately as holiday sales numbers were disappointing. On Thursday large early losses were mostly recovered on optimism that Congress and the President would work out an agreeable fiscal cliff plan. Still, the Dow lost ground for a fourth straight session. The week ended on Friday with large losses, as the optimism over a fiscal cliff plan waned. The Dow and the S&P 500 moved into negative territory for the month with just a half-day of trading left in the month. 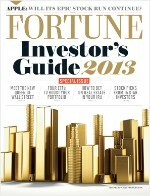 Fortune’s 10 Stocks To Last The Decade? Forget about it! This time of year magazines and newspapers are brimming with articles purporting the virtues of “buy-and-forget” portfolios comprised of “10 stocks to last the decade” and the likes. Despite the exuberance of these articles and investors’ never-ending quest for the magic bullet to put their portfolios on the right path, these sort of recommendations are almost always categorically wrong and should be ignored. We’re strong believers in making data-driven decisions when it comes to investments. So what do the numbers say when it comes to the buy-and-forget portfolios? In August 2000, Fortune magazine recommended “10 stocks to last the decade” based on their prediction of major trends that should shape the next 10 years. If you had taken Fortune’s advice, your portfolio would have tanked, falling 63.8% ! During the same 10 years the S&P 500 gained 23.4%. Searching for the best thing for your portfolio? Spend your time finding a very good adviser and avoid articles & TV shows that are overly focused on your investments. Stocks logged a healthy 1% gain on Monday after news spread that US House Speaker John Boehner proposed a fiscal plan that included a tax rate increase, a first for the Republican side during the fiscal cliff discussions. Th Dow added an additional 100+ points on Tuesday, as further progress in fiscal cliff talks were made. On Wednesday the market gave back most of Tuesday’s gains when fiscal cliff talks stalled, as President Obama indicated he would veto Boehner’s “Plan B” that would raise taxes only on households earning more than $1 million. 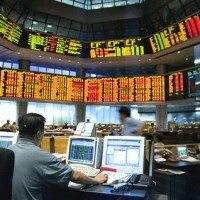 The major indexes experienced moderate gain on Thursday on positive economic news on several fronts. Third quarter GDP was revised up to 3.1%, November existing home sales rose more than expected, and the Philly Fed index of business activity increased much more than expected. Fiscal cliff concerns returned on Friday as a last-minute deal has not yet been struck by Washington. The Dow dropped 120 points as a result. 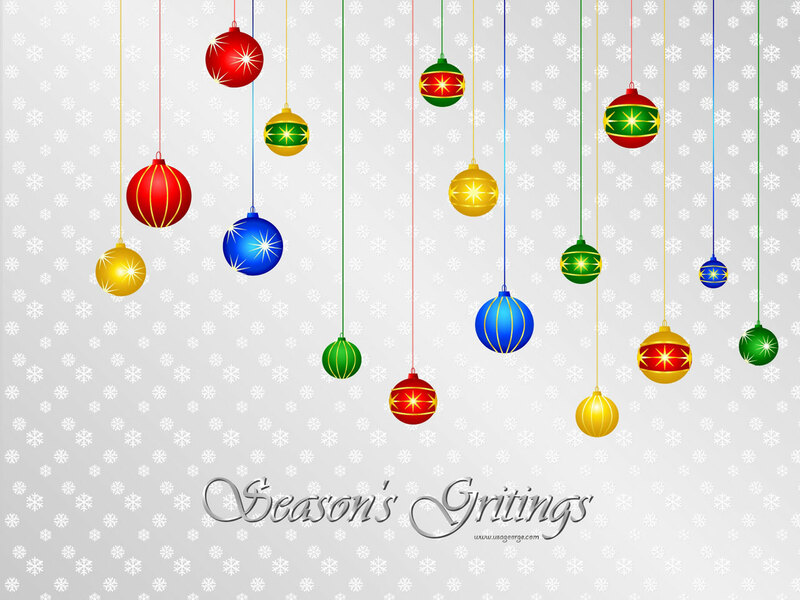 Wishing you all the best this holiday season and throughout the coming year. On Monday, the major indexes traded in a narrow range around the unchanged mark as investors continue to wait for progress to be made in fiscal cliff talks. Despite marginally bad wholesale inventory and business optimism index reports, stocks enjoyed a strong showing on Tuesday, as the Dow moved back above the mark it held on election day last month. On Wednesday the Dow extended its winning streak to six sessions, albeit with a very tiny gain, despite the Fed’s announcement that interest rates would remain very low as long as the unemployment rate stays above 6.5%. A larger than expected drop in jobless claims failed to spark the market on Thursday, as moderate losses brought stocks down. The week ended on Friday on another down note as the S&P 500 lost its weekly gains despite a lack of bad news on the day. Do I need to worry about the “fiscal cliff”? This is a frequent question that we have heard from our clients and friends lately. Do I need to worry about the “fiscal cliff”? We don’t think the fiscal cliff represents a long-term concern to investors’ portfolios. The market may make a temporary move down if a compromise is not reached before January 1st. However, an agreement is inevitable and the market should move forward with renewed confidence. There are so many unknowns involved that the best course of action is likely no action at all. We are not making any special changes to our NorthStar client portfolios (FYI: our stock portfolio is up over 30% YTD for 2012; see details and performance disclosures). It’s interesting to note that retail investors (aka individual, “mom and pop” investors) have been selling and fleeing the market in response to the fiscal cliff hype-a-palooza. 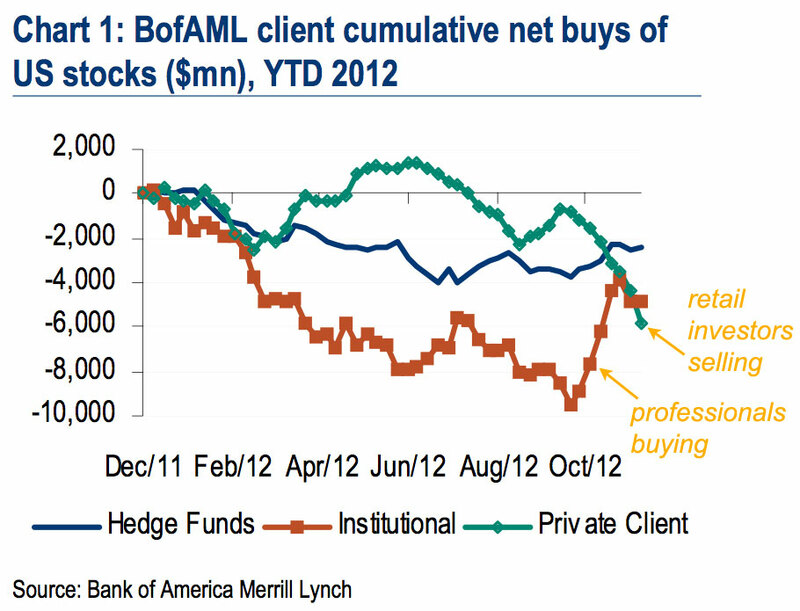 Meanwhile, professional investors (institutions and hedge funds) have been strong buyers. See the chart below. The Dow and S&P 500 receded half a percent on Monday on a surprising drop in a Institute of Supply Management manufacturing report. On Tuesday, the major indexes were stagnant on no major economic news. Rising optimism over a deal being reached to avoid a fiscal cliff propelled stocks upward on Wednesday. On Thursday stocks tacked on further gains as weekly jobless claims fell more than expected. The week concluded on Friday with another win for the Dow and S&P 500 as the US unemployment rate dipped to 7.7% from 7.9%. 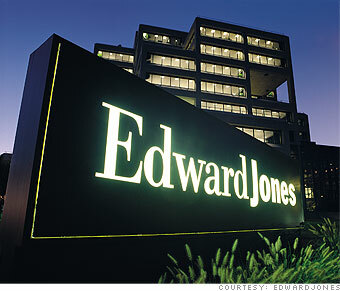 Can Your Edward Jones Financial Advisor Really Serve Your Best Interests? For full disclosure, NorthStar Capital Advisors is a registered investment advisor that operates under the fiduciary standard of care for its clients. The authors’ main thesis is the broker-dealer model that Edward Jones operates is generally inferior to a fiduciary model for individual investors seeking advice. To its credit, Edward Jones does an outstanding job of disclosing how its financial advisors get paid in this 46 page document. Please refer to the original article for a thorough vettting of Edward Jone’s approach.